Vakantiecentrum De Lage Kempen in Hechtel-Eksel - the best offers! 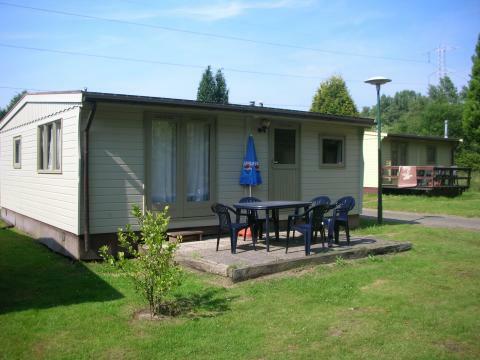 Enjoy a wonderful stay at Vakantiecentrum De Lage Kempen in Hechtel-Eksel (Belgium). You can take advantage of the various possibilities provided by the park and its surroundings. 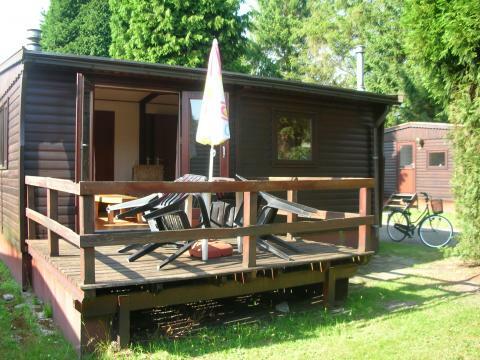 This price applies to 6-person mobile home/caravan B, with the arrival as 11 June 2019, 3 Nights. In case of cancellation to 15:00 hour 56 days before arrival 15% of the booking will be charged. In case of cancellation to 15:00 hour 28 days before arrival 25% of the booking will be charged. The group accommodations are suitable for disabled people. The accommodations are allergy friendly and include adjustable beds and accessible bathrooms. The swimming pool is also accessible for disabled people.